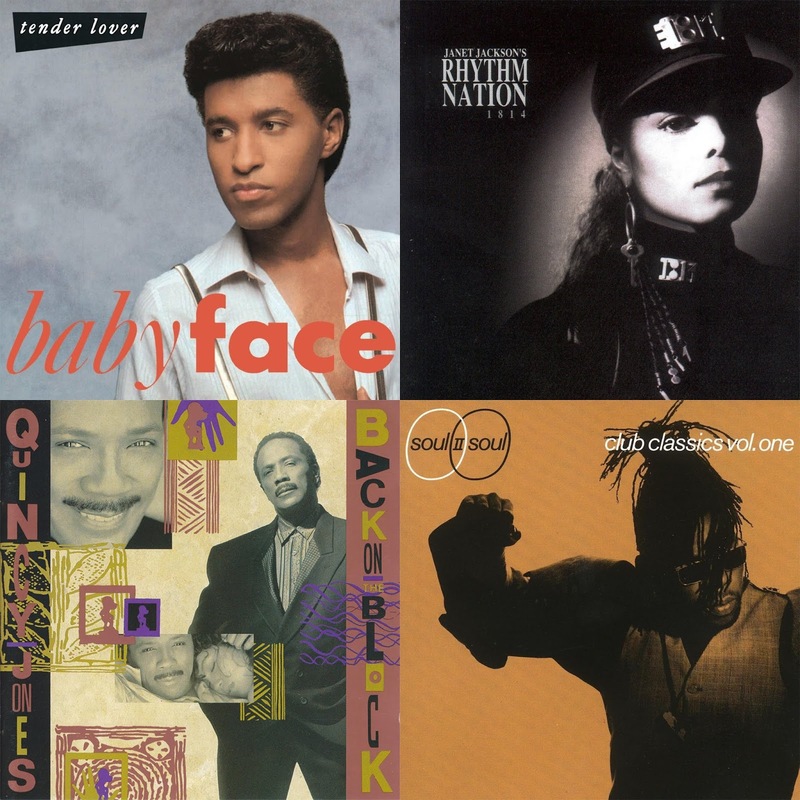 So, as we discussed some of the great albums of the 90's, it would only be right to do the same for some of the years in the 2000s and of course the late 80s. There were plenty of great artists dropping music in the late 80s and bringing the world classics and today, those are the artists I want to focus on. Let's go back to 1989 and look at 7 important albums released that year. -Perhaps the biggest album of the year, Janet would once again reaffirm her status as the premier artist in the genre in terms of women. 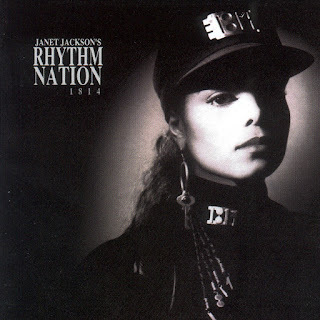 The goodwill and success she racked up with Control would be advanced with the release of her most daring and experimental album, the conceptual Rhythm Nation project would become a massive success. Janet saw fit to do things her way musically and with this album, it paid off. While this is not my personal favorite album from Janet, it is one of her brightest moments in terms of artist creativity and after moving over 12 million copies worldwide, she had to be pleased with the result. Musically, this album is solid and full of Janet classics like "Alright", "Escapade", "Miss You Much", the title track, and more. Rhythm Nation is the biggest R&B album released in 1989 by far. 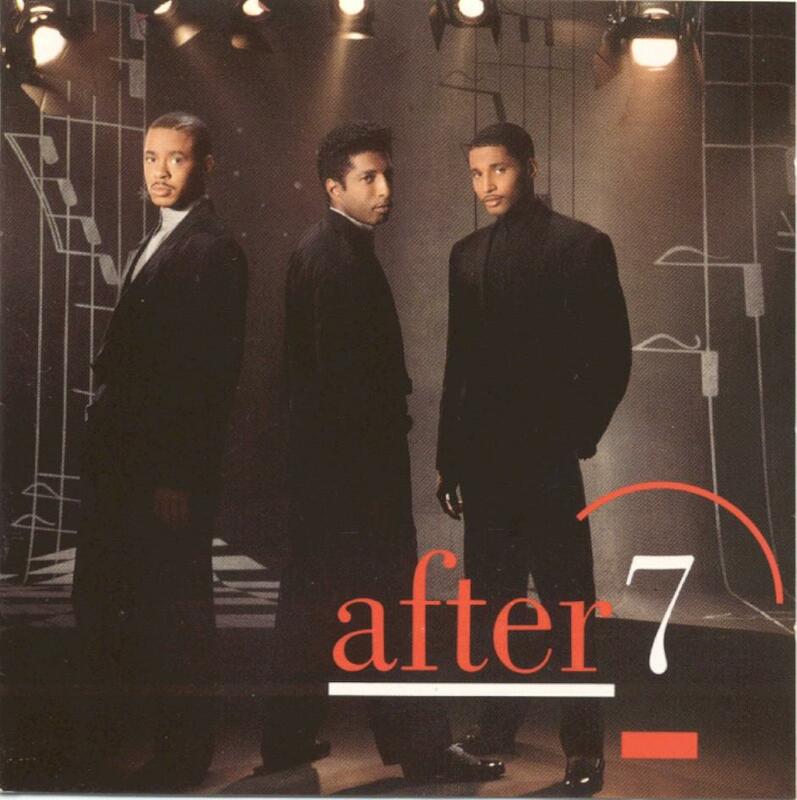 -The second go round for this often underrated group was a successful one. This album would be special and feature the debuts of the legendary Dallas Austin, Trent Reznor, and DJ Clark Kent, as they had small roles in assisting the group on this project. The group would see their biggest chart success with this album, as they would see the top 5 and be certified gold, but the album is much more than the sales of course. The music is beyond enjoyable, as "Spread My Wings", "I Will Always Love You", and "All I Do Is Think Of You" are true classics. The group is remembered most for this album and rightfully so. It is a great listen. -This group is honestly one of my favorites from that era and this album was their shining moment and biggest achievement. 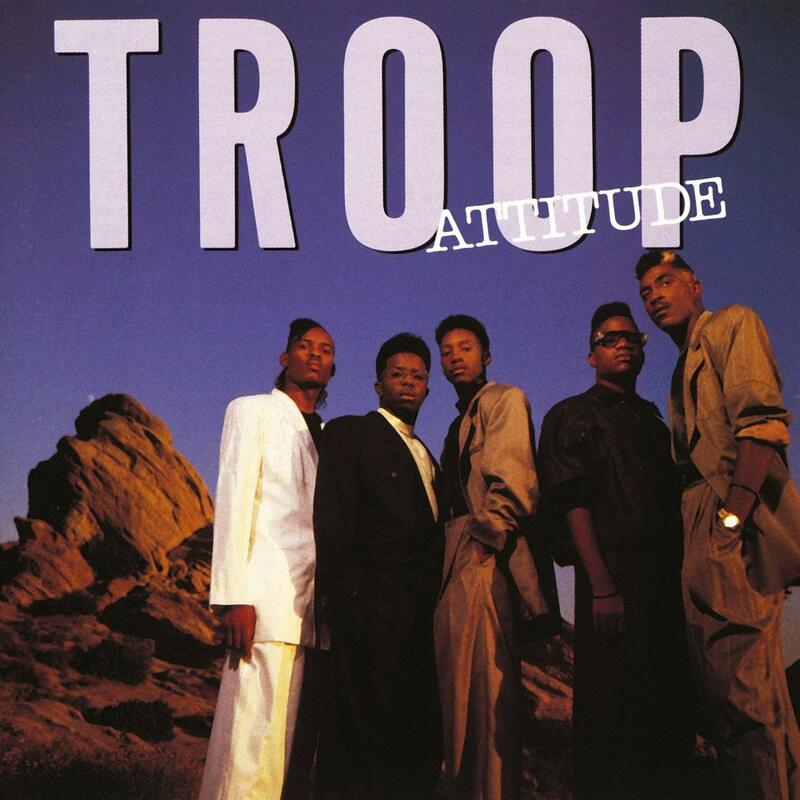 The British group would have a couple of hits off this album, their first official release, but the success would not be duplicated going forward. Still, this double platinum almost pegs them as two hit wonders off the strength of all time classics "Keep On Movin" and "Back To Life". There are other enjoyable songs on the album like "Dance" and "Holdin' On" as well. 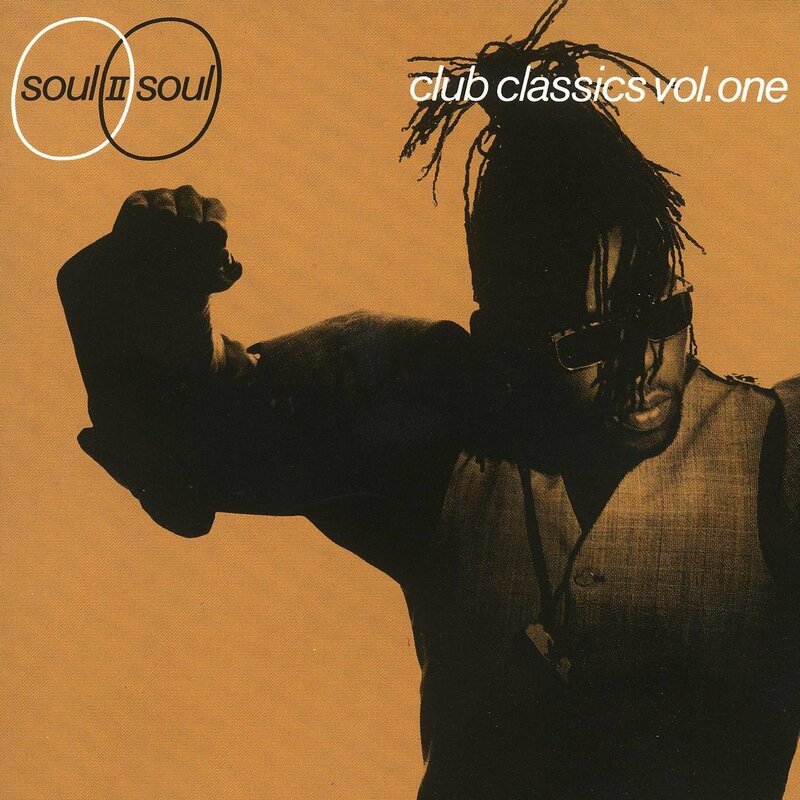 Soul II Soul made their name known and presence felt with this project. -This is an album that doesn't often get discussed as much as it should. 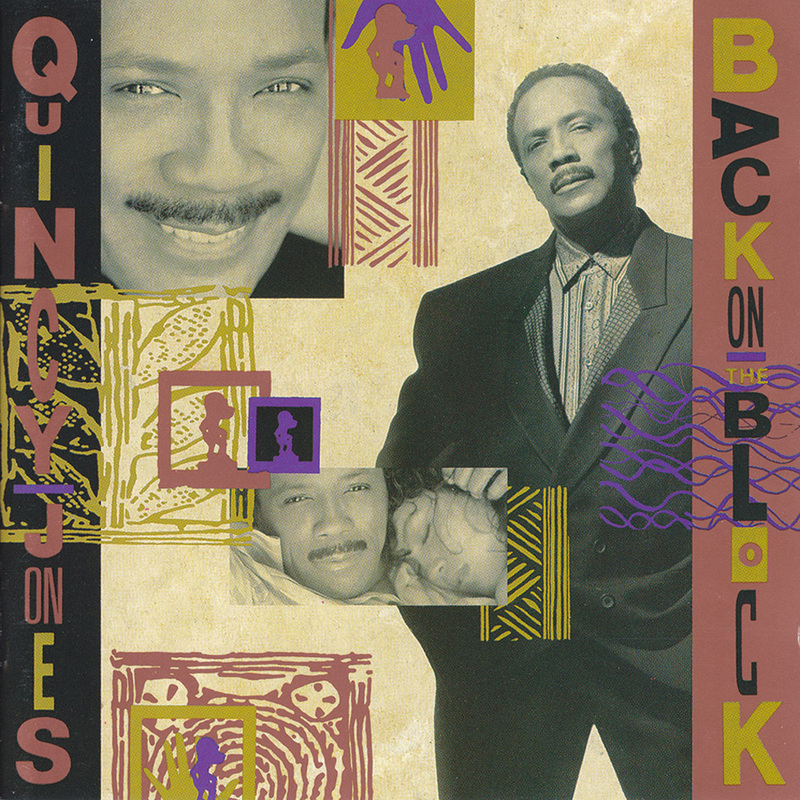 Quincy assembled a nice mix of artists from various backgrounds to contribute to his album, which is more so a compilation than an actual album. There are elements of hip hop here, but the most prevalent element on the album is within the R&B genre. The album features artists such as Luther Vandross, Ella Fitzgerald, Miles Davis, George Benson, Chaka Khan, Barry White, Al B. Sure, and more. This album has a ton of highlights, but my favorite songs here are "I'll Be Good To You", "The Places You Find Love", "Birdland", and of course "The Secret Garden", which is probably the most infamous Quincy Jones song. 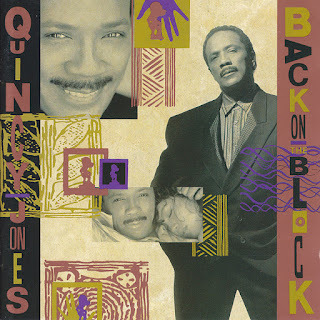 Back On The Block is a classic that would walk away with several Grammys proving Quincy's genius once more. 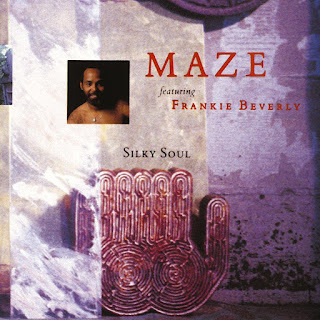 -So, Frankie Beverly and Maze are legends and they've had numerous great albums and songs over the years that have made their profile bigger and bigger. In 1989, the music world was heading into another direction, but Maze stuck to their guns and winning formula to craft their seventh studio album, which featured some amazing work. The title track was a dedication to Marvin Gaye and it sets the tone for the rest of the album in terms of sound. Other highlights from the album include "Love's On The Run", "Songs Of Love", and my favorite "Can't Get Over You". Maze and Frankie Beverly deliver one of their best albums yet with this one. 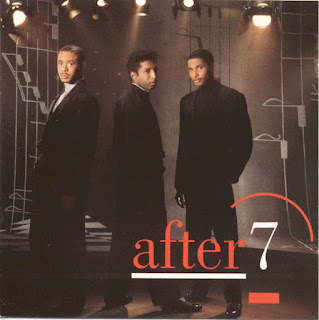 -Perhaps my favorite album of the year, After 7 was a group that featured the brothers of Babyface and a very close friend of the family. This trio would end up becoming one of the more underrated R&B groups of the time and in the middle of the New Jack Swing era, After 7 carved out a path and lane for themselves. Their self titled debut album is a true classic that is mostly handled by their brother on the production and writing side, which automatically takes it higher. There are only 8 songs on the album, but nearly every song is enjoyable, with the highlights being the singles, as the hits "Can't Stop" and "Ready Or Not" are the most known songs from the album, but my favorite is without a doubt "Heat Of The Moment". This album would become a certified platinum success, bringing After 7 to the forefront success wise. -I love this album. 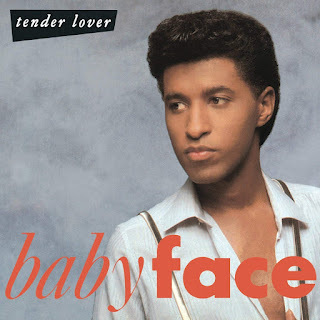 It is the best Babyface album and his peak as an artist by far. Babyface could do no wrong in the late 80s and early 90s, and his prime as a songwriter is undefeated, but this moment as an artist sticks out the most. 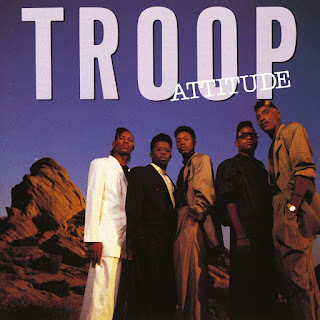 The album would be certified triple platinum, a huge success for Face, and it would be carried by three singles that shaped the album in "Whip Appeal", the title track, and "It's No Crime", but there was so much more on the album like two of my favorites, "Soon As I Get Home" and "Sunshine". Babyface delivers a classic and put himself in the spotlight as a solo artist with this amazing work. Other artists and albums worth mentioning that were considerable successors are Stephanie Mills (HOME), O' Jays (SERIOUS), Regina Belle (STAY WITH ME), Isley Bros. (SPEND THE NIGHT), Angela Winbush (THE REAL THING), Gap Band (ROUND TRIP), Chuckii Booker (CHUCKII), and Miki Howard.